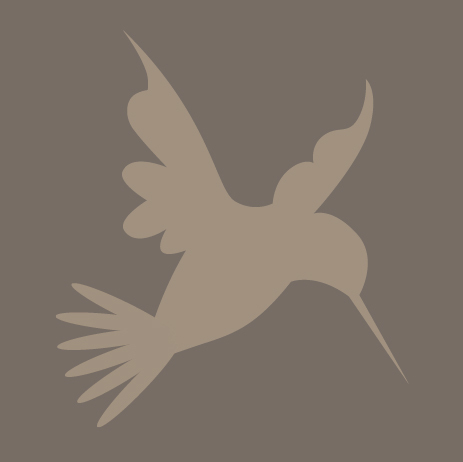 The client needed an identity that would resonate a personal and comfortable feel to her clients. 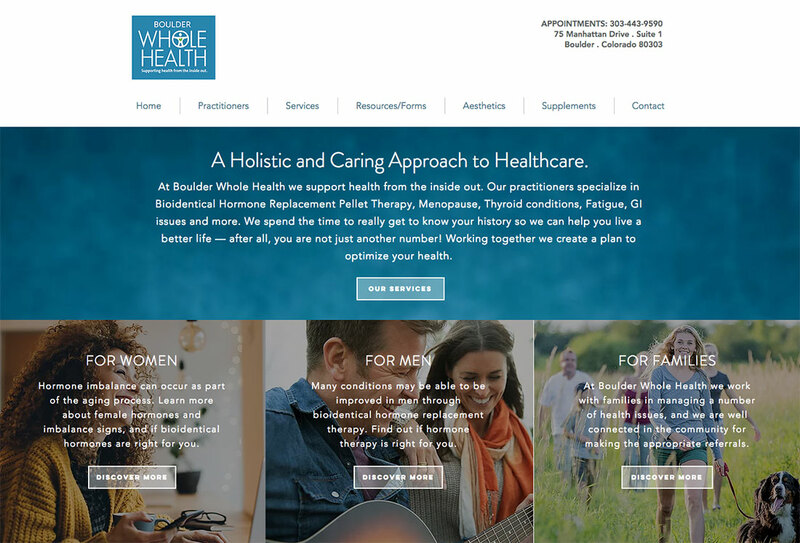 Together we worked on a tagline that truly represented her philosophy, “Supporting health from the inside out.” Boulder Whole Health offers a unique blend of bio-identical hormone expertise and patient-centered care for women, men and families in all stages of life. The client also needed a website on a tight budget. Using the WiX interface we created an engaging and informative website aligned with their brand voice. Visit them at Boulder Whole Health. We want your brand to have ‘market-love’. It should tell your story, and be able to be shared across all media platforms.